The National Kidney Foundation of Utah & Idaho provides free kidney screenings through its “Kidney Evaluation Program” (KEP). For questions call Ann at 801-226-5111 (Utah County) or toll free 800-869-5277. Dates and times are updated monthly. Held in Salt Lake City, the 1996 U.S. 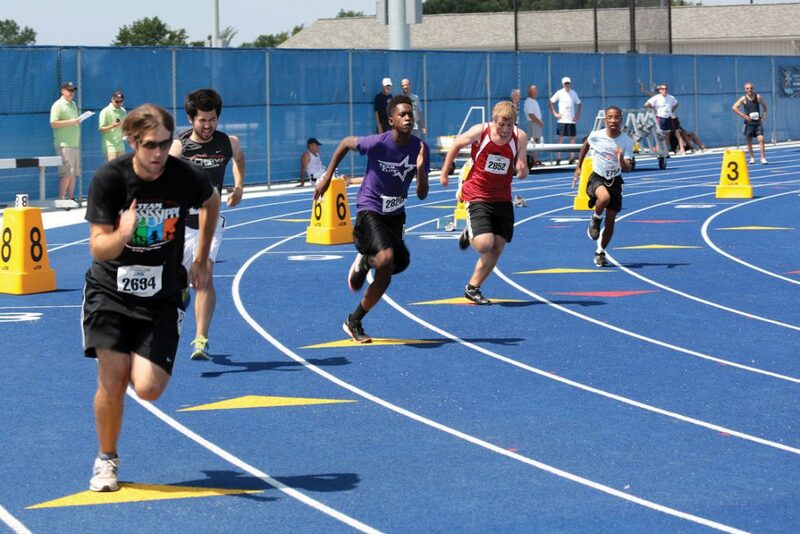 Transplant Games was the largest gathering of transplant recipients in history, hosting 1500 athletes. This unique Olympic-style competition was organized by the National Kidney Foundation and the Utah Idaho affiliate. Now 22 years later, the 2018 U.S. Transplant Games are returning to Salt Lake City with opening ceremonies scheduled for August 2, 2018. 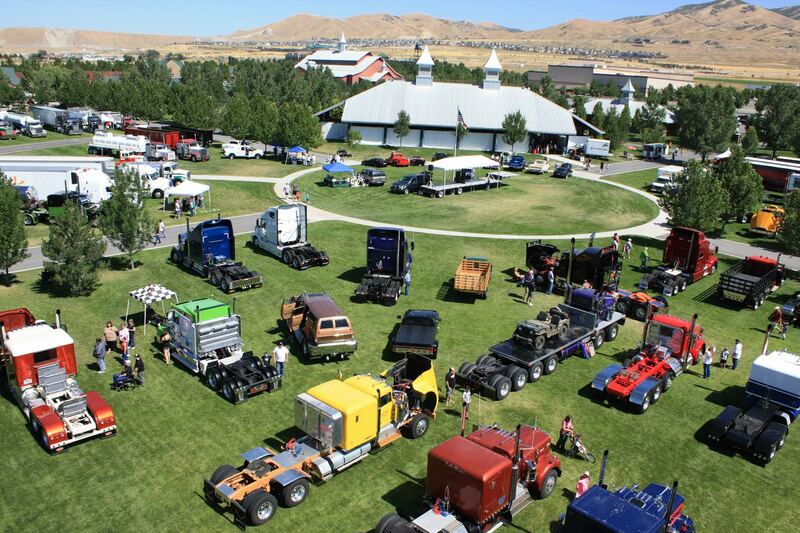 Started by a grass roots volunteer group in the Utah Trucking Industry, the Great Salt Lake Truck Show features over 90 “big rigs” and 40 antique cars making it one of the top truck shows in the western United States. 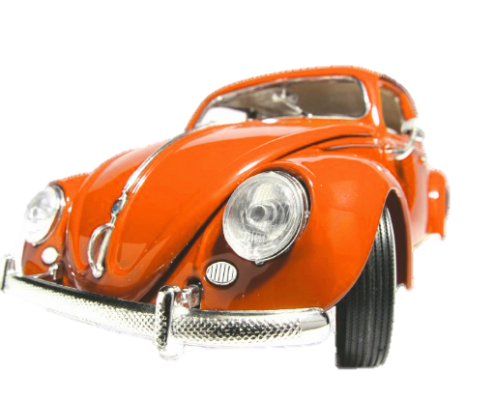 Funds for the event make possible the annual Truck Show Family Kidney Kamp for dialysis and transplant patients and their families. The camp draws an average of over 250 participants each summer allowing participants to leave renewed and reunited as families, and better able to cope with the challenges of living day to day with kidney disease. A 5k walk or run event where we raise money to fight kidney disease in all its forms through education and research. Each year in the fall, employees at Fresenius Medical Care join with the NKFUI to create our Patient Dialysis Transportation Program. Each year, individual employee donations provide approximately 200,000 miles in safe and reliable van transportation for patients who live in remote areas more than 60 miles from their life saving dialysis centers. 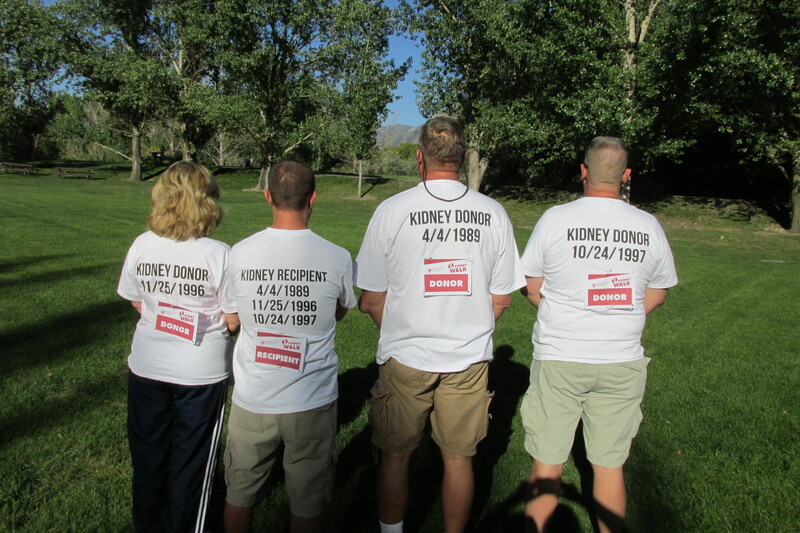 Utah’s Kidney Kars donation program remains among the strongest donation programs in the nation. 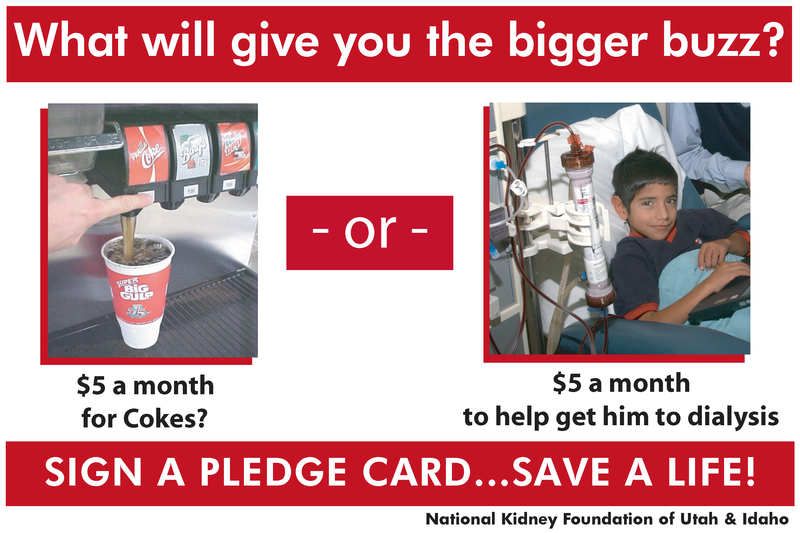 Our Kidney Kars program is a well oiled machine with the vast majority of donations coming from previous donors. 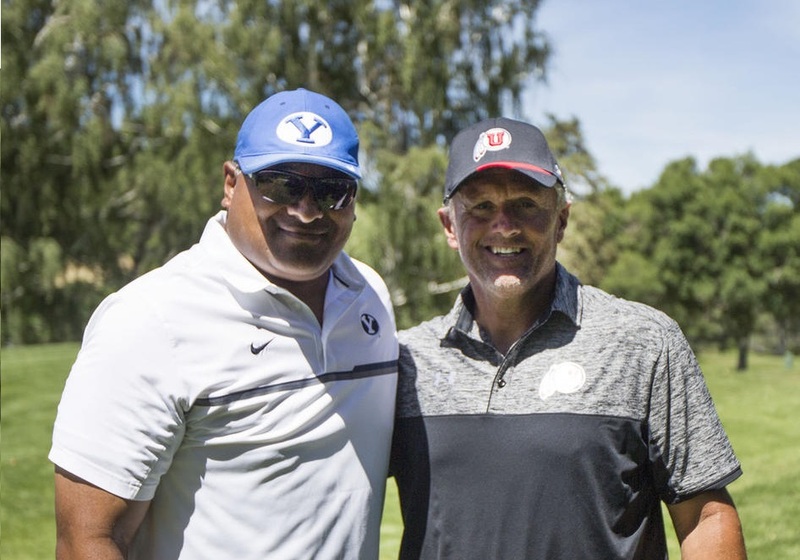 Also our two wonderful major college rivalry football coaches have brought hundreds of cars to us through their great support of encouraging donations for us through large billboards on our major freeway, I-15.